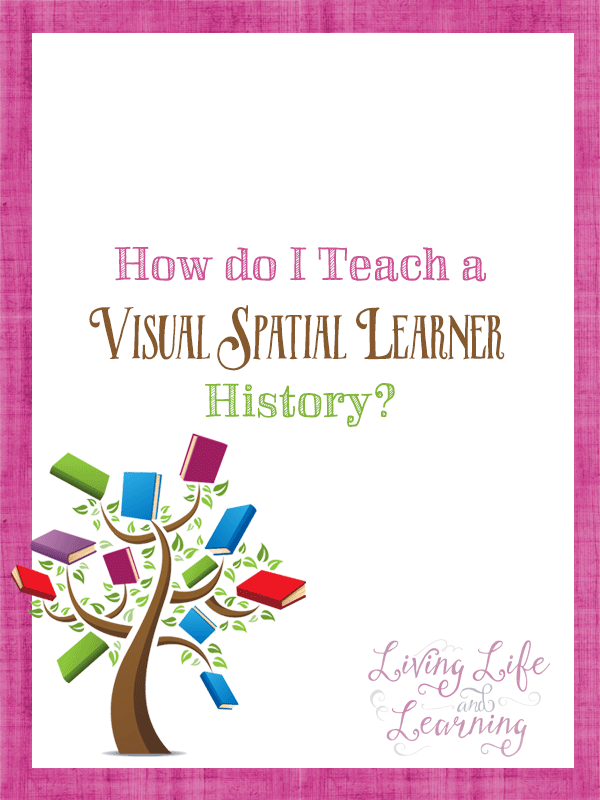 How do I Teach My Visual Spatial Learner History? 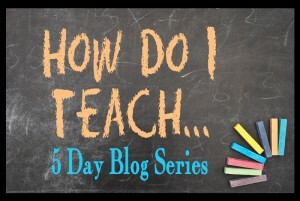 Did you miss my post on how I teach my visual learner math? Let’s head on now to history. History can be a difficult subject to teach a visual learner because there’s so much reading. There’s a lot of dates to remember and important people for your children to learn about and they may not grasp why it’s important to learn those things. VSLs cannot learn things out of context. They like to grasp the overall picture first and focus on the details after. How Do I Teach a Visual Spatial Learner History? The secret to making history fun for your VSL is to use living books. They can learn about wonderful people and there stories and actually retain it when they have a story to remember. 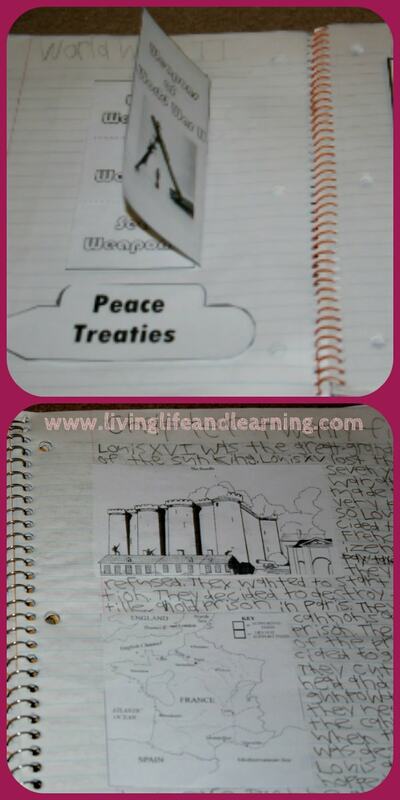 We’ve used A Child’s History of the World and Story of the World and my son’s favorite subject is history. I would read one chapter and then he would give me an oral narration of what he remembered. This took some practice. He could not just listen to me read. He needed to follow along in the book as I read. I don’t think reading alone could keep him interested in history. We also started a notebook of what he was learning. We were studying the ancients so we started with a notebook about ancient Egypt which lead to Greece and Rome. We would read and then find pictures for him to write about as well. We made history very hands on with projects. We made buildings and pottery out of clay and painted them. He was able to display them in his room and we so proud of them. We designated Fridays as our project day so that I was forced to do something creative and messy. We found our projects in craft books or online. I’m not a big planner so I let him choose what he wanted to make. I made a timeline out of cardboard that I had cut into strips. I then used electrical tape down the middle and duct taped it together so it was able to fold up. I think we’ll be making another one. Our last one was destroyed because we used it so much and unfortunately I don’t think I captured a photo of it. We also watched a lot of documentaries. He loves watching them just for fun. M1 loves humourous stories so he fell in love with the Horrible History series. There’s also a TV show for it as well. He loves learning about wars and the weapons that were used. This is definitely something that he enjoys discussing with his dad. My Story of the World books are worn out in the first 2 weeks. He reads them in his free time even now. We are cycling through the 4 year classical history cycle and will be working on ancients this year. We didn’t read the first Story of the World book then and it is definitely below his reading level now but he still wants it to complete his set so I’m looking for something to go along with it. I’m thinking of Human Odyssey Vol. 1 but I’m waiting to find it used. History is fun and you have to make the effort to incorporate all the extras with your VSL or they won’t make those connections. Documentaries are great for giving them an overall picture of that time period. I’ve never had to worry about history with my son. His narrations are wonderful. When there is meaning behind his work, he does it well. This is a great reason to incorporate your writing or grammar lessons as well. Like I’ve done here in one of our history/grammar/writing/dictation assignments about Napoleon. What is your visual learners favourite subject? How do you teach them those subjects they just don’t want to learn? 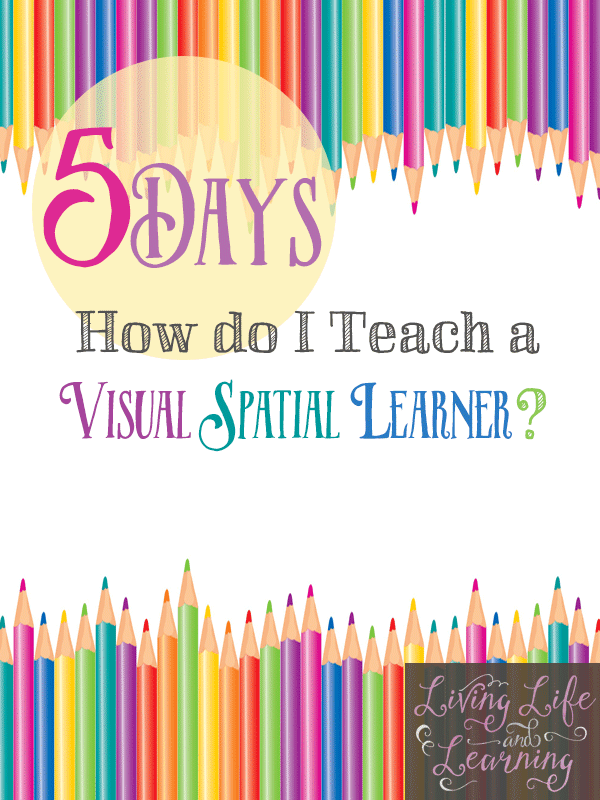 Check out the other posts in this 5 Day series: How Do I Teach a Visual Spatial Learner? 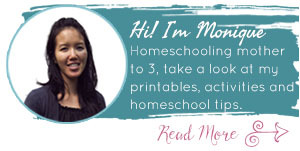 Check out what the other mamas are writing about as well. « How do I Teach My Visual Learner Math? I have a 10 year old visual-spatial learner who also has dysgraphia. So far he dislikes history, but I love your idea of journaling through history; however, he struggles with writing, cutting, pasting, coloring, etc. Any ideas on how to journal without frustrating him or making me do all the fine motor work on his behalf? 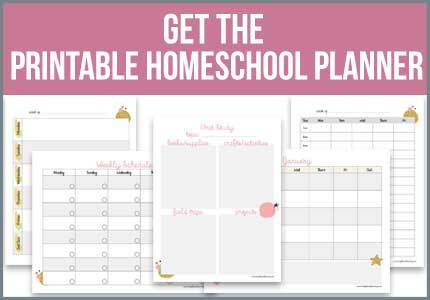 I will tell you that in the early years, I did the cutting for him, we used a lot of lapbooks so it was a lot of cutting but he loved it.